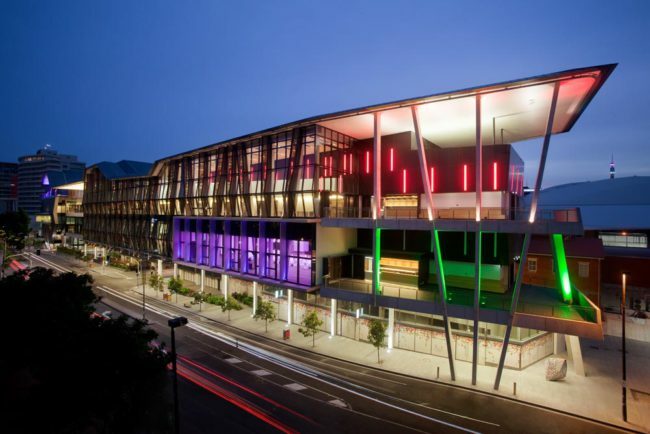 Brisbane Convention & Exhibition Centre (BCEC) has joined forces with Rydges Hotel South Bank opening up new opportunities for smaller and medium sized conferences wanting a convention centre experience but with the added convenience of a single point of contact for both accommodation and conference facilities. This new partnership between the two brought about the South Bank Conferences initiative, offering associations a one stop shop approach. The high quality conference facilities and the newly revisited hotel services will be combined with the security of the long experience of BCEC to provide both organisers and delegates greater choice and more options for the smaller and medium conference market.